The International reggae/dancehall star announced on Instagram moments ago that his father died on Thursday (May 24). In a statement issued to the media, Sean Paul thanked the doctors and nurses at the University Hospital of the West Indies where his father was getting treatment for an unknown illness. “I wish to extend my appreciation to the doctors, nurses and medical team at the University Hospital of the West Indies, and many fan, friends and family who donated blood and offered good wishes,” SP said. 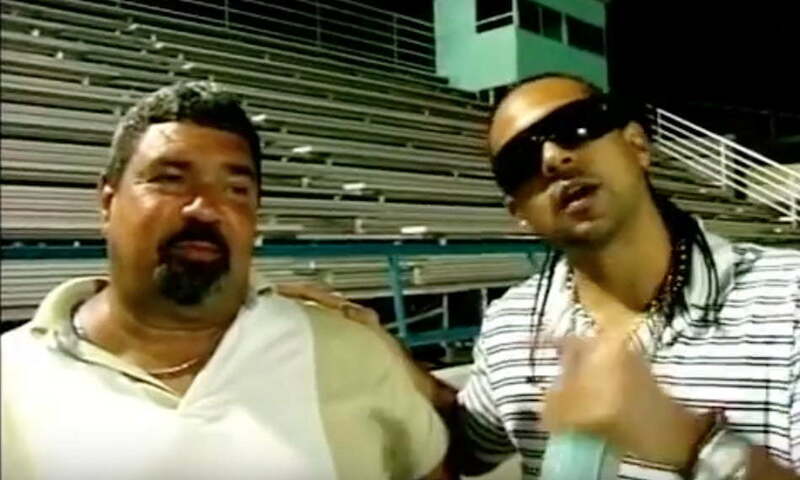 Last month, Sean Paul posted a video on IG pleading with his fans and friend to go and donate blood because his father was in desperate need of O Negative blood. The dancehall star also hosted a blood drive not just for his father but for other patients at the hospital in need of blood. He revealed then that his father has been in the hospital for the past two months. Sean Paul didn’t disclose the illness his father was battling and he is asking for privacy for his family as they deal with this difficult loss. The “Cheap Thrills” deejay and his father were very close so we know he is taking this very hard. 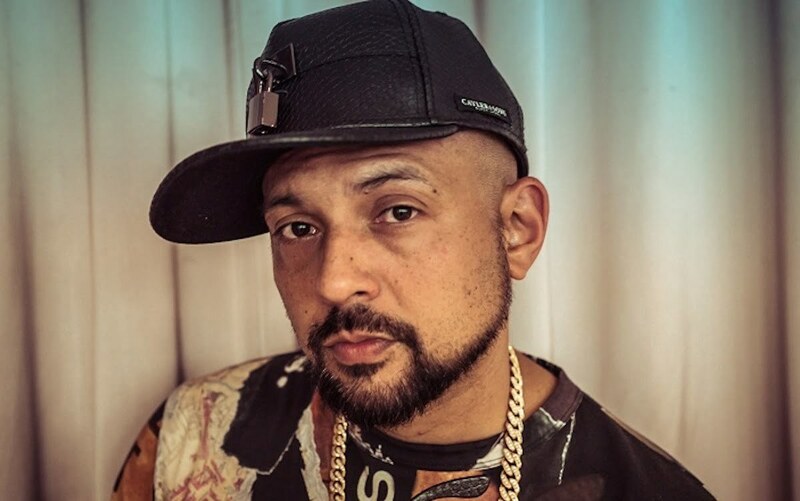 International recording artiste Sean Paul made an appeal through his social media pages earlier this week for persons to donate blood at the University Hospital of the West Indies (UHWI) or any other blood bank as his father Garth Henriques is in dire need. A distressed Sean Paul said that he has been absent on social media due to tending to his father, who has been in poor health over the past two months. Henriques is currently in the Intensive Care Unit at the UHWI but the nature of his ailment were not mentioned in the post. The post has received more than 80,000 views and 1,800 comments from local and international celebrities like Ashanti, Fat Man Scoop, and Tyson Beckford, among others expressing support for Sean Paul and his family. Since his plea, artistes and fans alike have been reposting the video and sharing the news in hopes that a flood of blood donations will happen. Meanwhile, media personality Miss Kitty implored the public to give blood especially O negative, the universal blood type that can be transfused to almost anybody. Miss Kitty told The STAR: "I would love to see persons put that like and concern into action; the outpouring compassion should not just be a noun but a verb." "We need to change the narrative and culture of giving blood as it does not cost anything. While persons have to pay for a costume for road march, pay to go in a dance as well as buy hair and all of that, blood is something you have on at all times," she added. She said the blood drive she hosted last July was originally a one-off thing, but after seeing the reaction and the necessity of it, she recognised that it has to be done repeatedly. "It does not matter what socioeconomic background you are from, at the end of the day a person can sick at any time. It is important not to wait until your back is against the wall," she said, "He (Sean Paul) has entertained millions while representing his country; I think we owe it to him and should rally behind him for the cause." Sean Paul also used the platform to tell followers that no matter the blood type to consider making a donation as there is a shortage of blood in the island. When The STAR contacted his management team, they were planning a blood drive but no official details on the date or location was released. Persons interested to donate blood can visit the UHWI from 9:30 a.m. to 3:30 p.m.